Customized conveyor engineering enhances the mixing process and efficiency of material transportation. 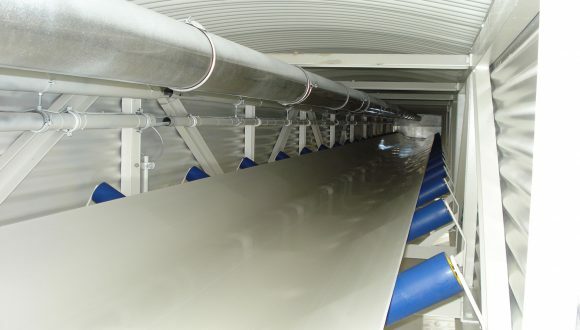 Therefore, conveyors deserve a prominent place within the mixing installation. At Heilig Mixers, we benefit from the expertise and experience within the Heilig Group in designing customized conveyor designs according to our customers’ needs. We are aware that mixing materials within industries such as chemicals, feed and food, and pharmaceuticals need to meet stringent demands. As do the transportation devices in mixing technologies. We welcome you to browse our conveyor solutions. Should you have any questions or require further information, please do not hesitate to contact us.